Take a moment to reflect on all the great things in life that you can squeeze. Good, very nice. HTC has uploaded a new teaser video for its event on May 16, the same one that we expect the company to unveil the HTC U aka U 11. In this video, HTC shows us all sorts of things you can squeeze. There are lemons, sponges, ketchup bottles, kiwis, and plenty of other fun items. 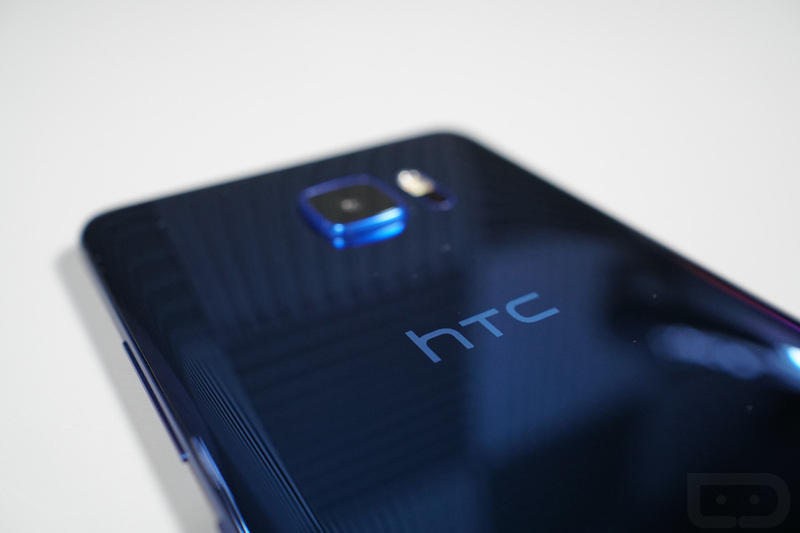 Of course, the belief is that the HTC U has pressure sensitive sides, so the idea of squeezing your phone may soon be reality. There’s also a quick glimpse of the device at the 0:03 mark. It does look rather slim, at least from that angle. We’re bound to find out a whole lot more on May 16, the same week as Google I/O, so hang in there.